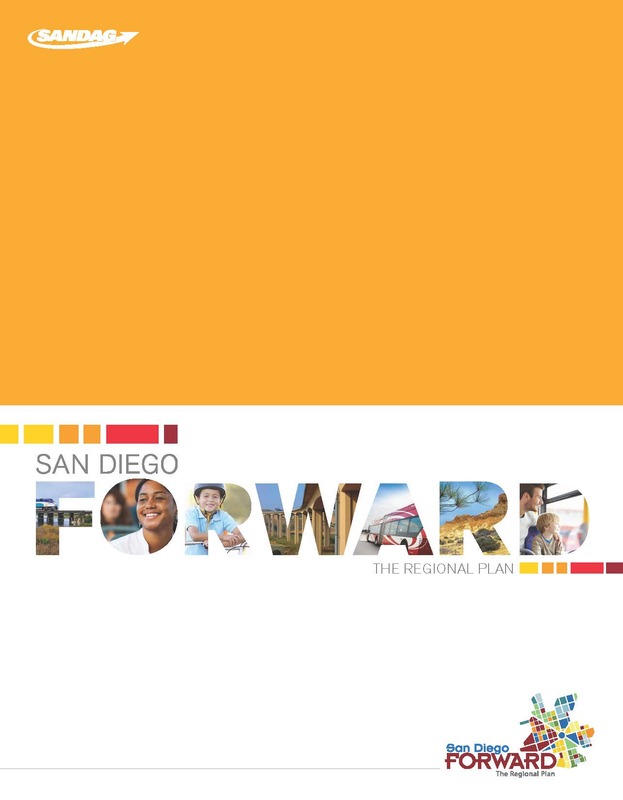 Adopted by the SANDAG Board of Directors on October 9, 2015, the Plan combines the big-picture vision for how our region will grow by 2050 with an implementation program to help make that vision a reality. The Regional Transportation Improvement Program is a prioritized program designed to implement the region’s overall strategy for providing mobility and improving the efficiency and safety of the transportation system, while reducing transportation related air pollution in support of efforts to attain federal and state air quality standards for the region. 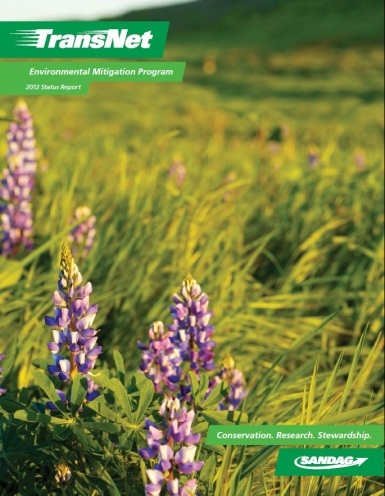 Through the Environmental Mitigation Program, SANDAG protects, preserves, and restores native habitats as offsets to disturbance caused by regional and local transportation projects. 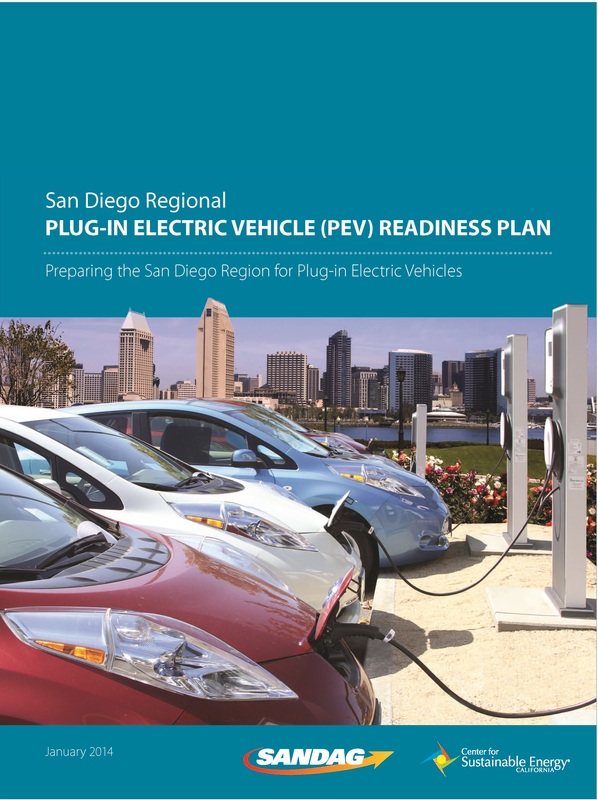 The San Diego Plug-In Electric Vehicle (PEV) Readiness Plan identifies barriers to the deployment of PEV charging infrastructure and includes recommendations and resources for overcoming those barriers. The Regional Energy Strategy addresses energy issues and ways to achieve both local and regional goals related to energy and climate change. 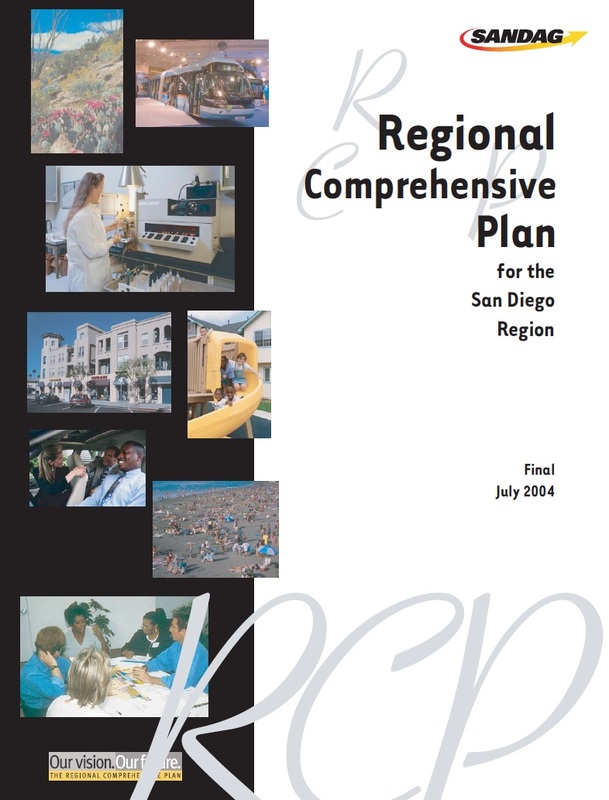 The Coordinated Plan provides a five-year blueprint for the implementation of public transit and social service transportation concepts described in the 2050 Regional Transportation Plan/Sustainable Communities Strategy. 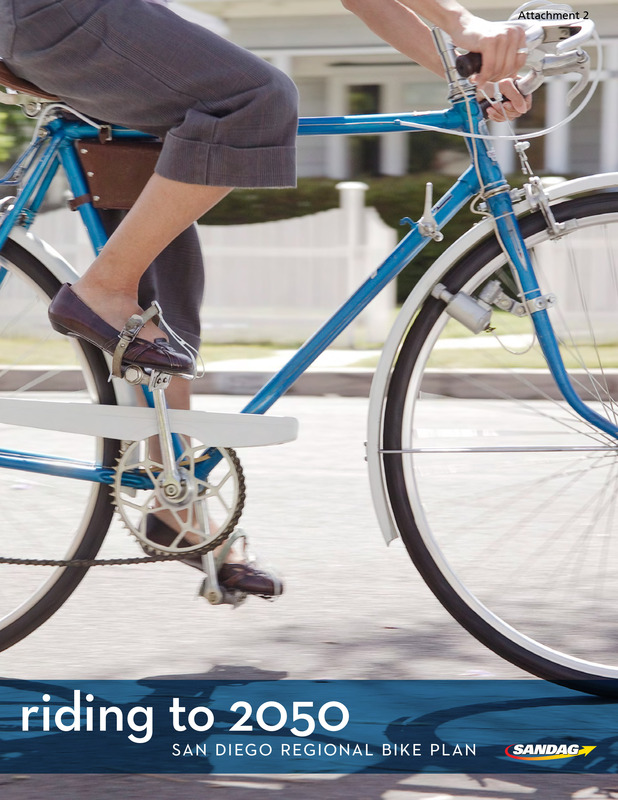 The San Diego Regional Bicycle Plan guides the development of the regional bicycle system through the year 2050. 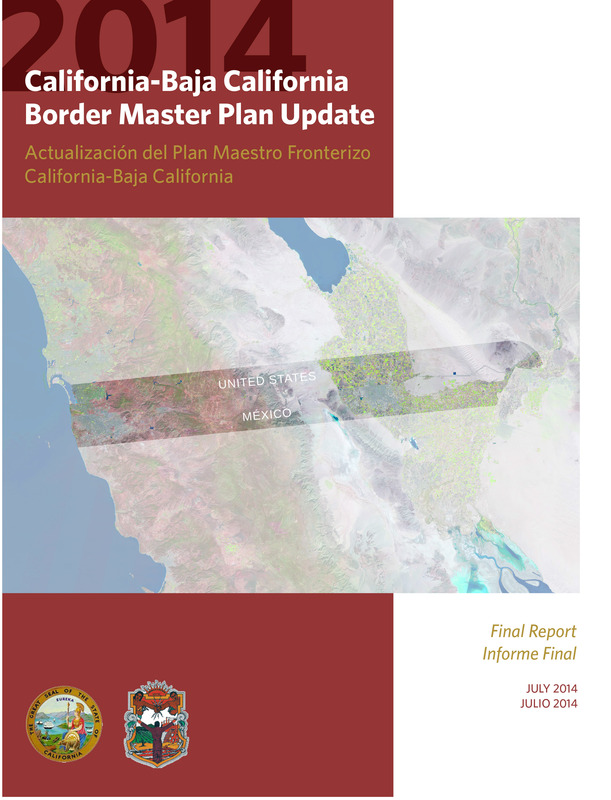 The California-Baja California Border Master Plan is a bi-national effort to coordinate planning and delivery of projects at land port of entries and the transportation infrastructure serving them.